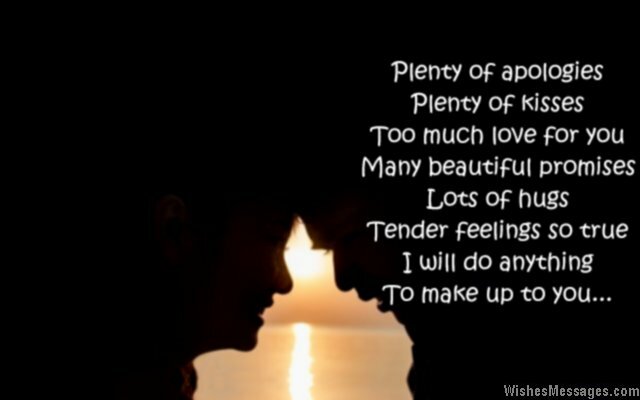 I Am Sorry Poems for Girlfriend: Saying sorry for your mistakes doesn’t always have to be as simple as uttering the three words I Am Sorry. Write a beautiful poem on a card and give your girl the sweetest and most romantic apology ever. Whether you want to apologize for behaving rudely, fighting with her, flirting with someone else or doing something that a boyfriend shouldn’t do – dig deep in your soul and search for the most emotionally touching thoughts. 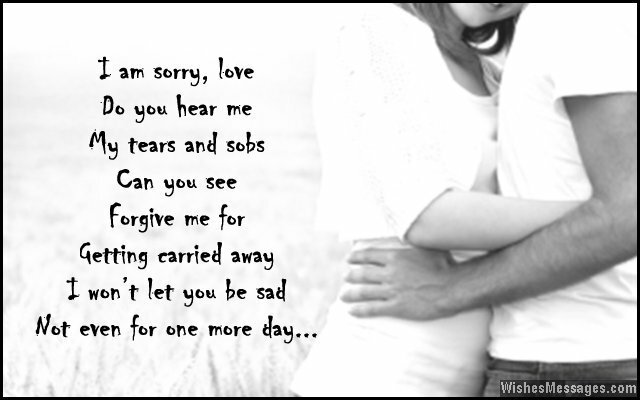 Your girl will have no choice but to forgive you if your apology is strong enough to move her heart. 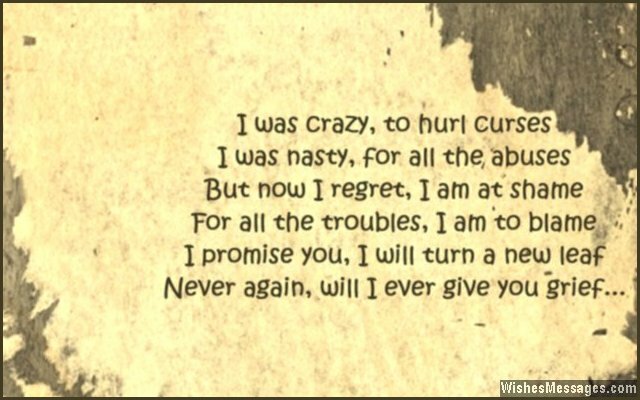 Follow up your apology with beautiful quotes on handwritten notes, Facebook posts, pins, tweets, texts and funny messages on WhatsApp. Don’t forget the most important ingredients in the recipe of a perfect apology – warm hugs and cute kisses.